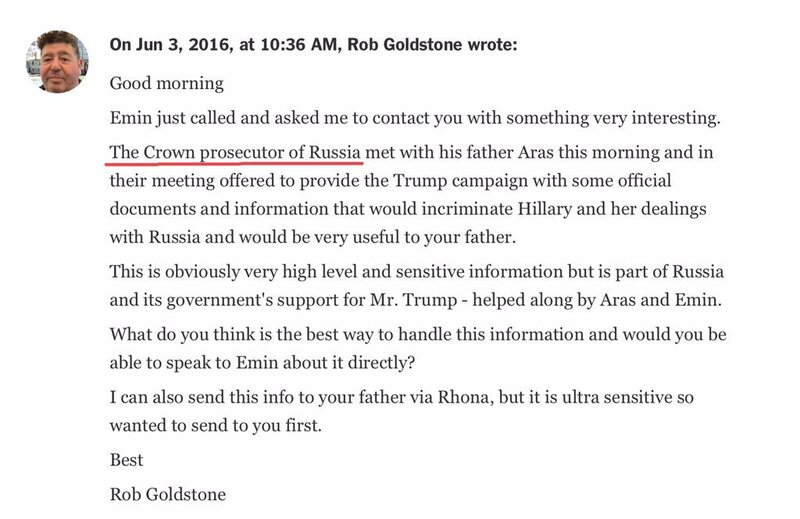 Friends, this is just a SMALL glimpse of the SHADY players in our political system, with MANY foreign agents NEVER filing #FARA. 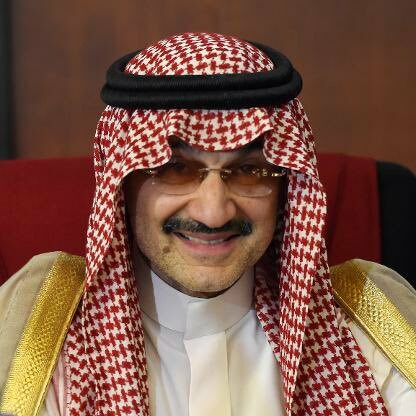 📌Did Khoshoggi reveal Kush & MBS’s shake down of RP Al-Waleed bin Talal on Egyptian TV? 📌Trump criticized rising global condemnation of SA over the case of missing, Khashoggi, warning of a rush to judgment. 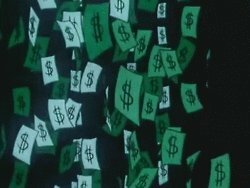 📌Today Trump said that "I have no financial interests in Saudi Arabia" contrary to boasts "I make a lot of money with them." 📌Trump has made millions from the Saudi government, over the years. 📌The crown prince MBS gave Trump’s NYC hotel a huge boost. 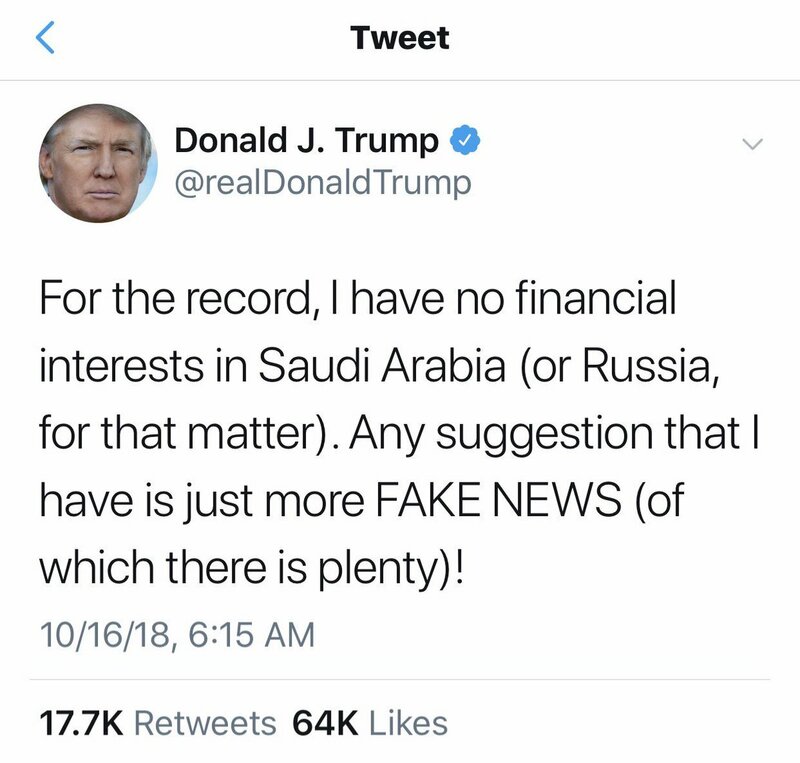 📌Trump tweeted that he had "no financial interests in SA" after criticism for his response to the disappearance of Khashoggi. 📌Trump’s businesses have accepted large amounts of 💰 from the Saudi gov’t. Dec.1,'16: Flynn & Kushner met Kislyak at Trump Tower, propose a secret link with Kremlin thru Russian embassy. Dec.8: Russia sells 19% of Rosneft to Qatar. Dec.12: Today's allegation from @MichaelAvenatti: Qatari diplomat met Cohen & Flynn. Coincidence?